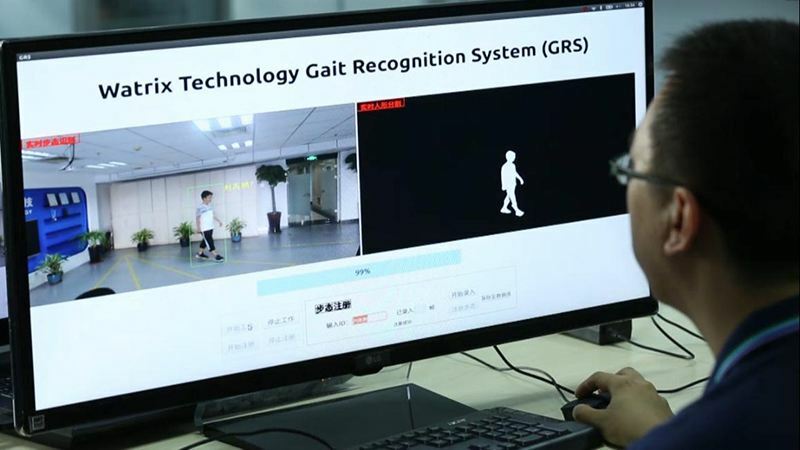 Chinese computer vision startup Watrix recently unveiled its gait recognition product which will enable security departments to quickly search and recognize identities, making it one of the world's first commercialized products for gait recognition. "The product will greatly improve efficiency in security-related areas including police, customs and ports as it is able to scan a one-hour video and identify objects within 10 minutes, with the accuracy rate reaching 94 percent," said Huang Yongzhen, CEO of Watrix. "The technology has been commercialized in an array of fields including safety and security, as well as transportation. It is a promising market that is able to nurture companies valued at some 10 billion yuan or even 100 billion yuan," said Zhou Shuhua, founding partner of Hua He Capital.